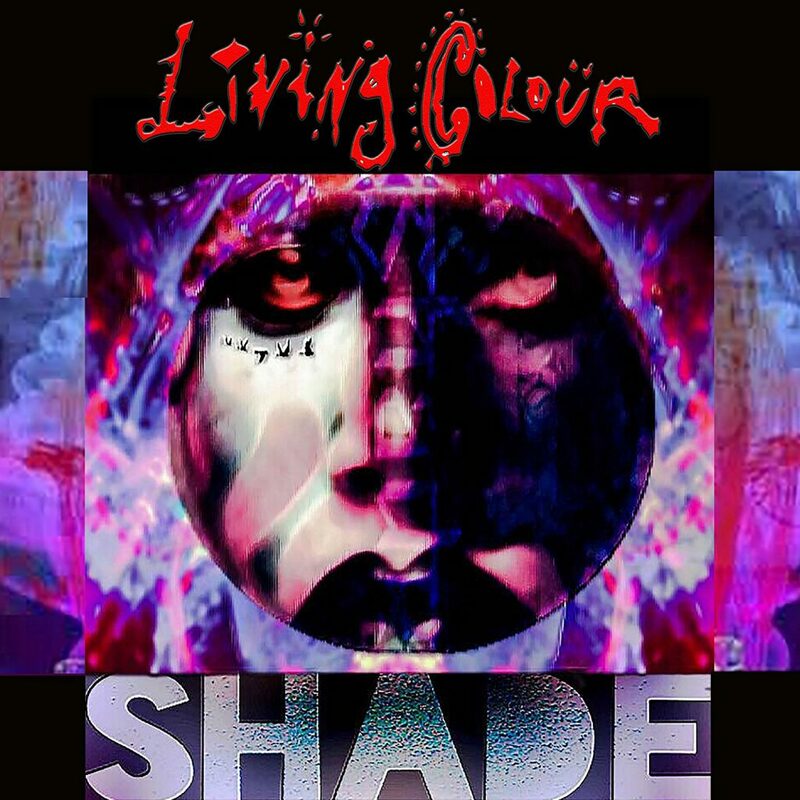 Having heard the news earlier in the day, hours before Living Colour would hit the stage of Astor Theatre, on the last day of their New Zealand/Australian tour in Perth, they decide to bring back an old cover they used to play in 2001, in protest to radio banning this song due to the events of 9/11. In all it’s glory, please enjoy the tribute to Chris Cornell, REST IN POWER! We’re happy to announce that a September 8th release date has been set for our new album SHADE on Megaforce Records.